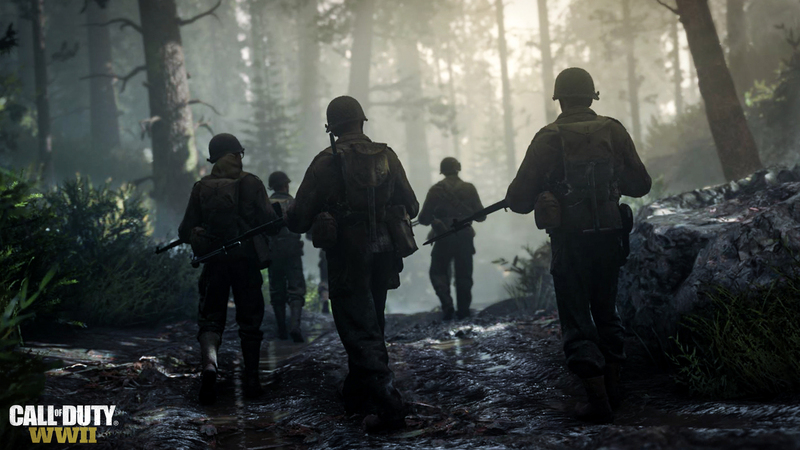 There’s more than one way to get into the Call of Duty: WW2 console beta. 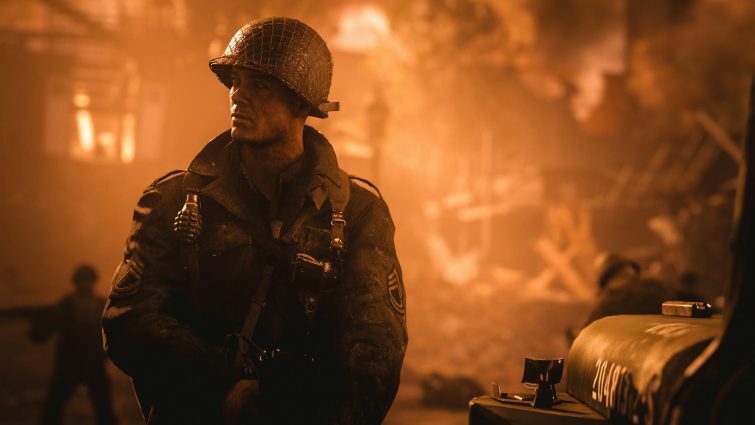 Here’s how to get in. 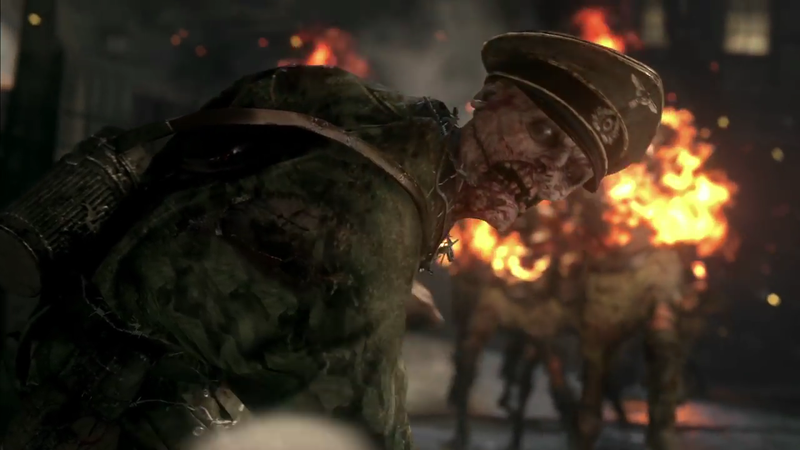 Learn how Nazi Zombies alters the survival formula with these 4 new features — and 1 feature that isn’t ever going to change. 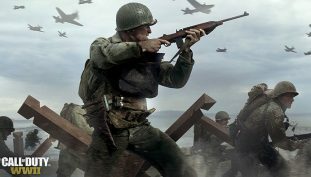 CoD: WW2 seems to be looking pretty good! 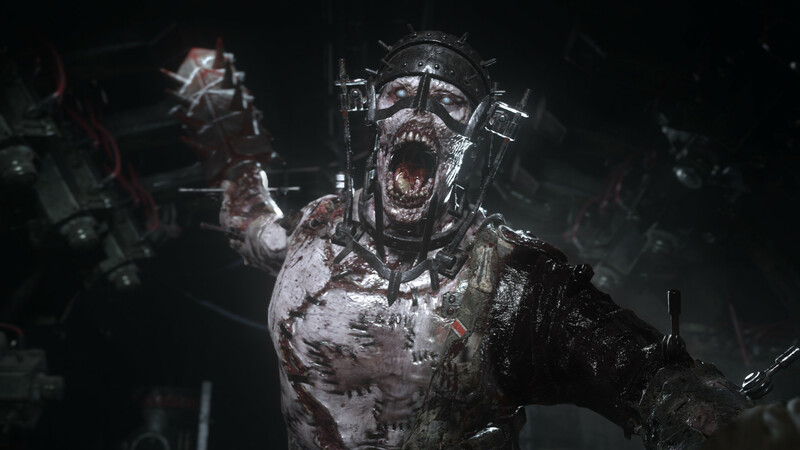 Unlock the power of the Pack-A-Punch in Call of Duty: WW2’s Zombies survival map with these simple steps you can complete solo.